Our tour guide who will hold a sign paper with your name on wait for you at the arrival hall, our driver will take you to Hutong Culture, which is one of the unique special features in Beijing. 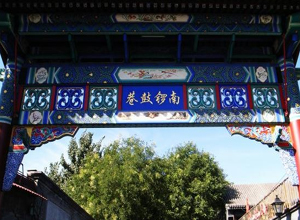 It has become a symbol of Beijing, in a degree, visitors from all over the world like to visit Hutongs rather than other modern buildings when they come to China. After the tour, back to the airport.